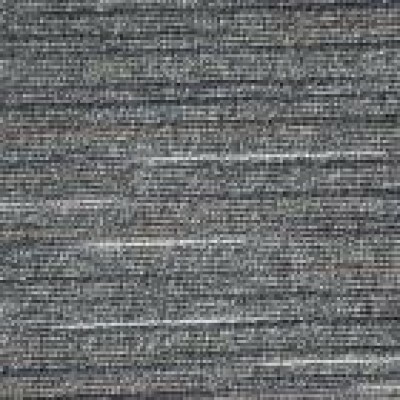 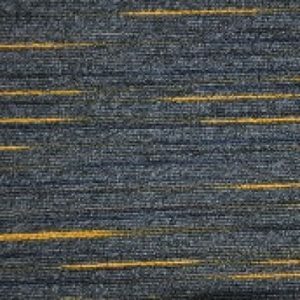 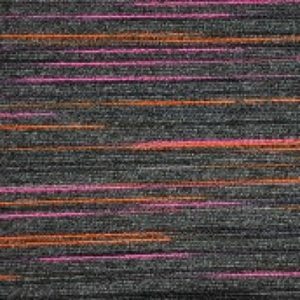 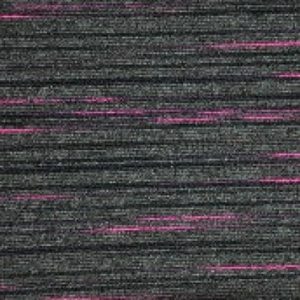 Paragon Strobe striped carpet tiles are a funky carpet tile with solid base colourway that features a vibrant modern dash of colour through its design. 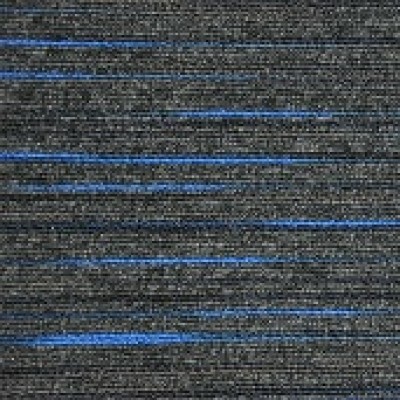 It is ideal for any corporate environment and easy to blend into any office space. 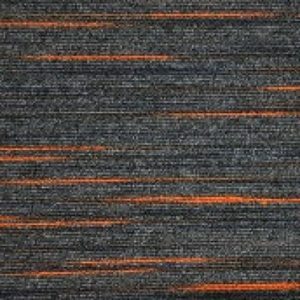 Commercial properties all over Europe are looking for fresh colour designs like strobe to provide an upbeat and modern environment for professionals to work in. 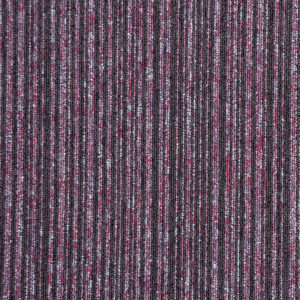 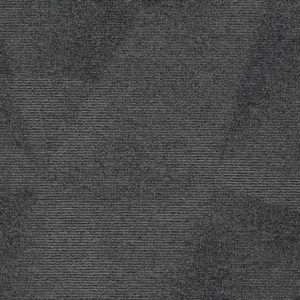 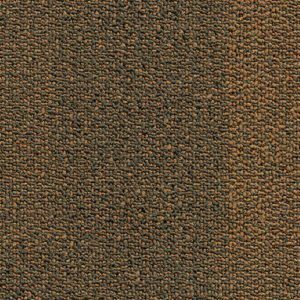 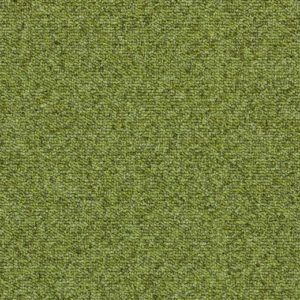 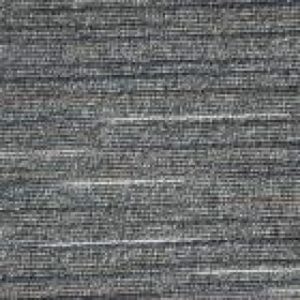 Paragon Strobe carpet tiles funky design can also be easily combined with other materials, such as wood, stone or metal to create a distinctive but modern feel. 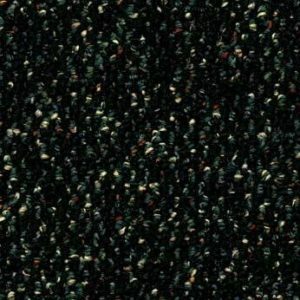 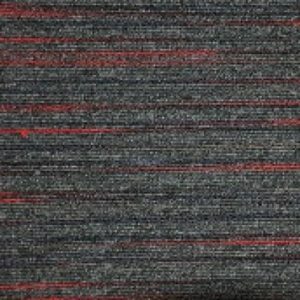 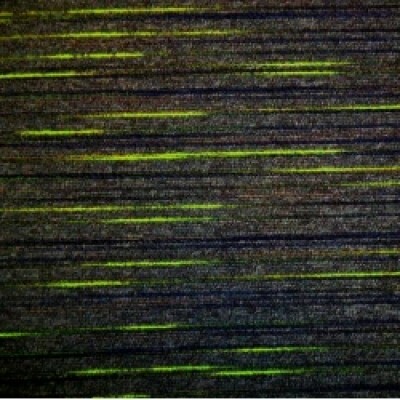 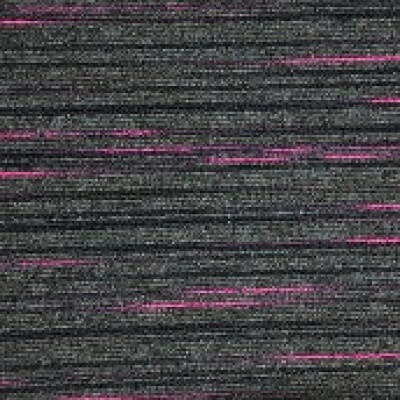 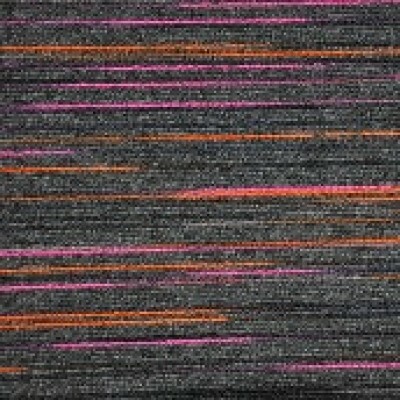 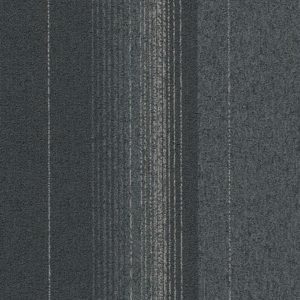 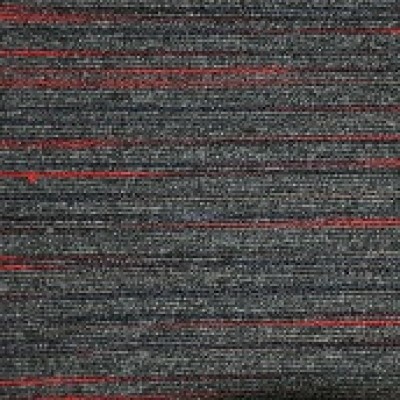 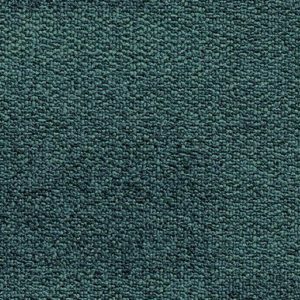 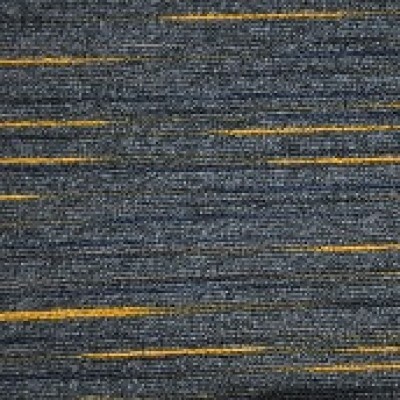 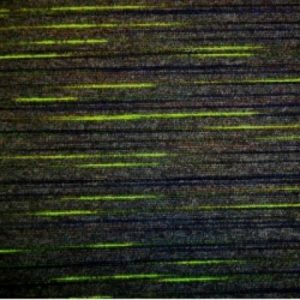 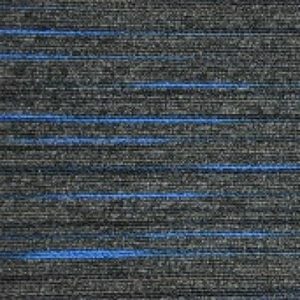 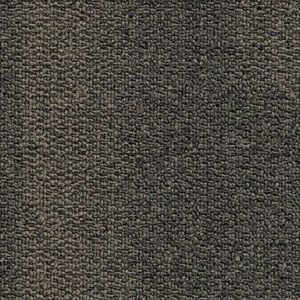 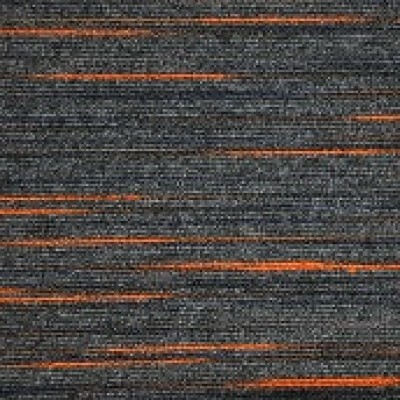 All Paragon Strobe carpet tiles are manufactured in the UK .